Three years since the release of the original PlayStation 4, Sony has released the PS4 Pro (formerly the PS4 Neo), a mid-cycle hardware refresh of their best-selling video game console. The PS4 Pro supports 4K-resolution video — if you have a new, expensive 4K HDTV. I don't, but I still picked up the new model today. 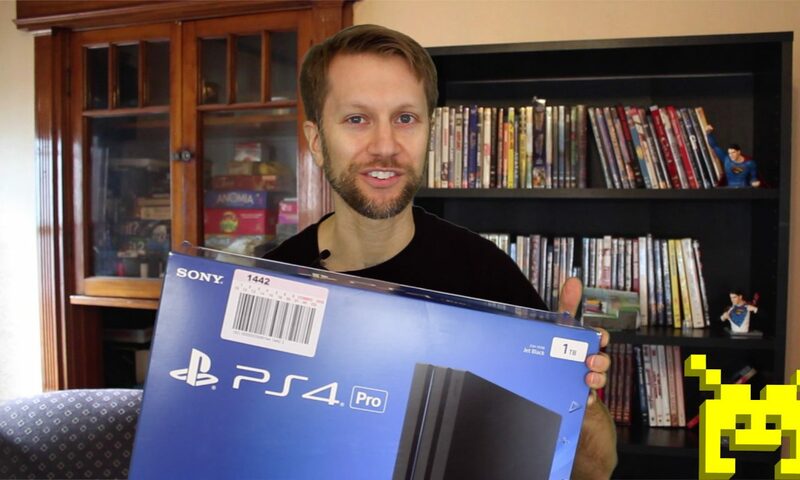 Join me in seeing what's in the box in my PS4 Pro unboxing video! Then ask yourself: should I get a PS4 Pro? Posted On Nov 10, 2016 in News with One Comment. ← Should You Get a PS4 Pro?